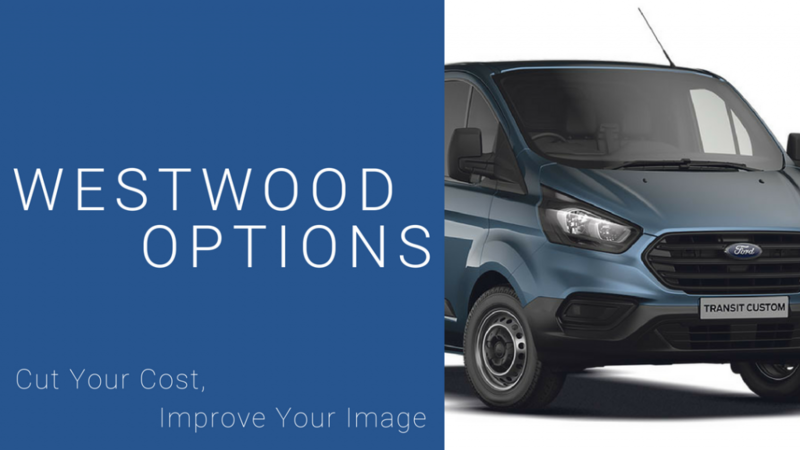 Westwood Motor Group urges businesses to consider van hire when running a fleet. This is a cost-effective, flexible and most importantly, safer alternative to running a fleet of older vans. This follows as a result of recent data from the Freight Transport Association (FTA), which shows there was almost a 50% failure rate on a vans first MOT. For this reason, we believe this statistic explains that it may not always be the best strategy for businesses to operate its own fleet of vans. As the industry changes, rental can offer a solution. Generally speaking, it’s better flexibility within a changing market when deciding to rent, and provides newer vans for use. “The figures from the FTA illustrate something that has been known within the industry for a long time. Businesses hold onto vans for longer, without having them properly maintained. This is a false economy for businesses at a time when costs are significantly important. Eventually, these vans will either breakdown or fail their MOT. 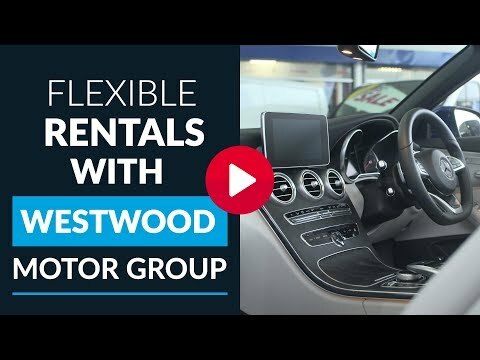 Furthermore, Westwood Motor Group are consistently expanding its vehicle network and portfolio. Laura expresses that one of the best services at Westwood is our Options package. This enables our customers to operate a fully maintained vehicle, coupled with zero maintenance required. The flexibility of Options allows many start up businesses to utilise vehicles, without the need for long term agreements. On the whole, this frees up time, money and cost. After all, this is what’s paramount to most new start ups. If you wish to see how we can help your business, call one of the team today.